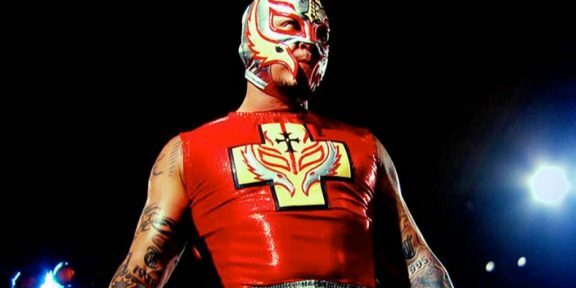 PWInsider.com is reporting that Rey Mysterio will be making his official WWE return at the Smackdown 1000 episode on October 16. The former World Heavyweight champion was last seen in a WWE ring at the Greatest Royal Rumble this past April and he signed a new two-year deal over the past few weeks. 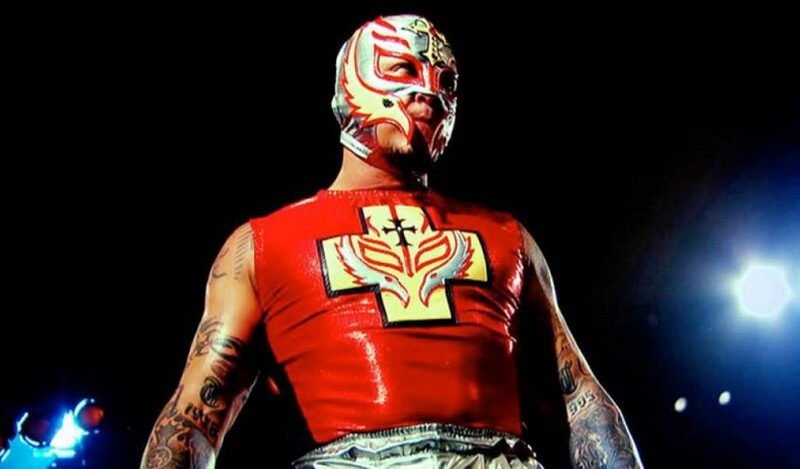 Mysterio was a big part of the blue brand during his time in the company so it makes perfect sense to have him return on such a historic episode. The Undertaker, Edge, and the full reunion of Evolution have so far been confirmed for the show. Tickets are still available through Ticketmaster.com although only tickets in the upper section remain. The show takes place from the Capital One Arena in Washington, D.C.